Rebuilt the 364 LS2 in my GTO and decided to paint it traditional Pontiac Metallic Blue with wrinkle finish painted valve covers. It is tough having a Pontiac powered by a Sheby engine so I figured the metallic blue paint will mask where the engine came from. Yes I like...at least it can feel like a Pontiac. You did not pay too much, you just bought too soon. Just forged the bottom end so I can spray the hell out of it. Did you change the whole rotating assembly, or just the pistons ? Did a rod and piston. The crank is supposed to be good to 1000hp. 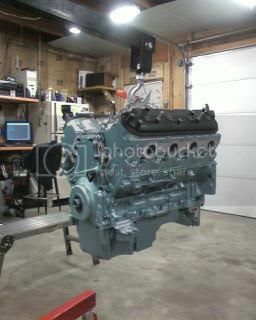 Now that the engine is back in you really cant see the Pontiac Metallic Blue paint. I'm GM to the bone, but won't go that far in my TA's . The stock LS2 crank I think is the same as the LS1 just balanced differently. BTW, I read on ls1tech that the stock crank is good to 600hp ? But you should be o-k..
Why not??? I've seen my share of orange Pontiac motors. Yes, Ur right. 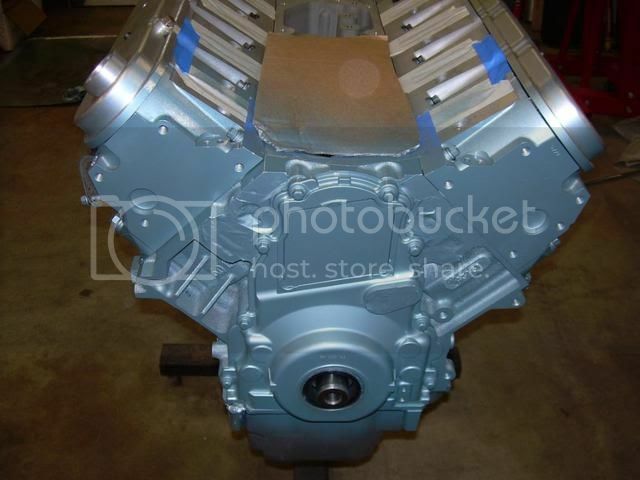 Many of these guys with the new LSX block are stuffing them into the late model, and older Pontiacs. And, yes, that block is Orange.